The latest GZ CD "Five Even" features some great guests like Chuck Garvey of moe. as well as Jake Cinninger of Umphrey's McGee plus guitarist David "Fuze" Fiuczynski (Screaming Headless Torsos) with bassist Kai Eckhardt of Garaj Mahal sitting-in too! GZ guitarists Mike and Bon both sat-in with friends Umphrey's McGee and moe. Order from your local store or favorite online vendor! 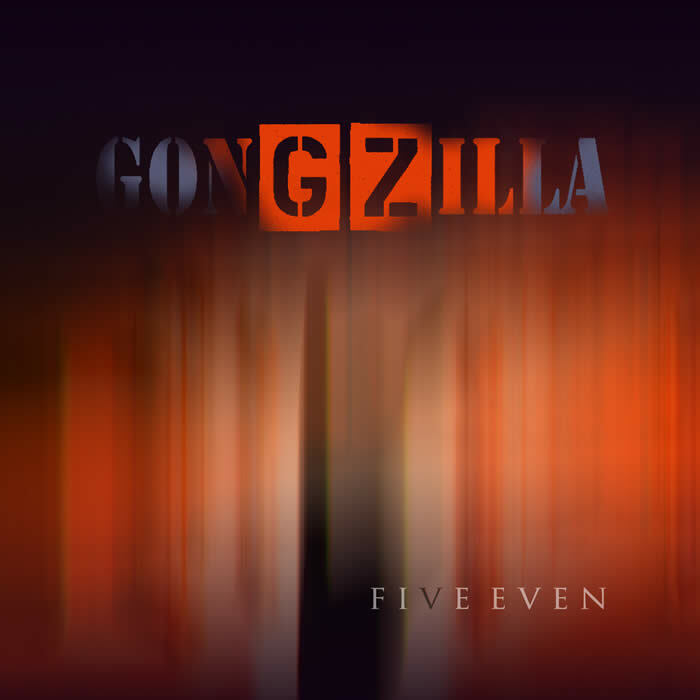 Gongzilla's first CD, Suffer, is a cult hit in the fusion world and the massive grooves on Thrive are legend in the jamband world. The East Village Sessions all went down in Manhattan's alphabet city. The sessions were all recorded using the ultimate analog gear in real-time; no synths, no clicks, no sequencing, no syncing, no DSP and no BS. Everything was video taped for the GZ DVD by EscapeTV. Chris Muth at Dangerous Music got the best sound in the city. Ten sumptuous songs that will singe your soul. For his first solo effort, Hansford Rowe brought together some of the hottest musicians from New York and Montréal. On guitar there are three distinctively different innovators - Bon Lozaga (Gongzilla), David Fiuczynski (Screaming Headless Torsos) and Jon Catler (La Monte Young). On drums are twin dynamos Justin Allard (Colocs) and Bob Muller (Trey Gunn). And, to provide a subtle finish to the sound, Hansford added the voices of Josée Caron and Happy Rhodes. The first attack! The groups award-winning debut CD is available again! This is the only live recording of the band and is special in many ways. GZ has always featured great guest guitarists like Allan Holdsworth and David Torn. LIVE! continues that tradition with special guest Screaming Headless Torsos' leader David Fiuczynski. Fuze is known for his outrageous fretless guitar playing with artists like Me'Shell NdegeOcello, Billy Hart Group and Vernon Reid. LIVE! was recorded in Québec, Canada direct to stereo and demonstrates beautifully both the precision and balls-out soloing mayhem this band is capable of live.